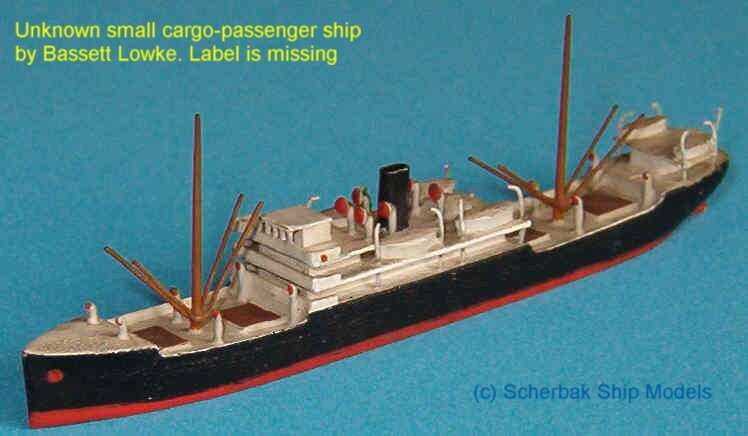 Scherbak Ship Models carefully researches the methods of Bassett Lowke ship modeling and use the best of them. We have small collection of these great replicas, including merchant ships and warships. Two of them are very rare and can not be found in the Derek Head's book - since they were probably not a regular production items, but models made to special order ( see pictures below ). Check Bassett Lowke models offered for sale in our Antique Models section.n.